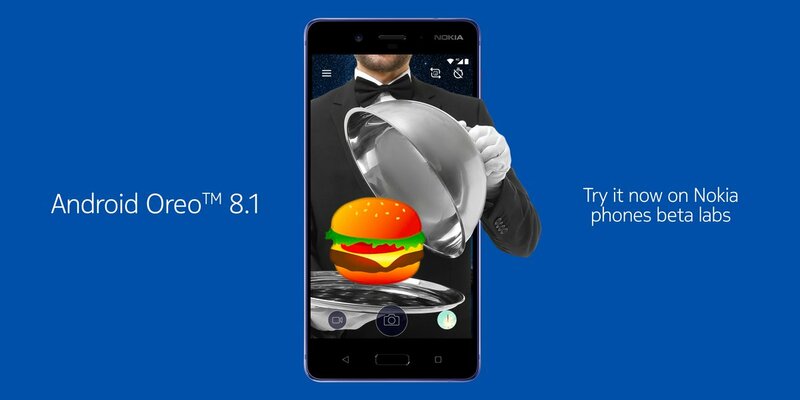 Nokia 8 was the first HMD’s phone to start beta testing of the Oreo and now it is opening the beta test for next version of Oreo, Android 8.1. Juho Sarvikas has just announced that the Oreo 8.1 beta is ready for Nokia 8 beta testers. Android 8.1 will bring many new features, but if you do sign in for the beta test you got to be aware that it will be buggy. If you would like to be a beta tester, just visit Nokia Beta Labs page, and sign in with your Nokia account and IMEI number of your Nokia 8. Update is available today. HMD is really doing a great job and keeping its word about bringing all the latest updates faster to its phones. Nokia 8 is one of the first phones to get the 8.1 Beta update. I would love to see other Nokia phones getting the same beta test update, but hopefully that will follow soon. It took HMD a month and a half to end Beta test for the Android 8.0, so maybe we’ll see official 8.1 update available for it somewhere in March. MWC19 and Barcelona, here we come!